Let’s be realistic. You cannot expect audiophile quality from small speakers. 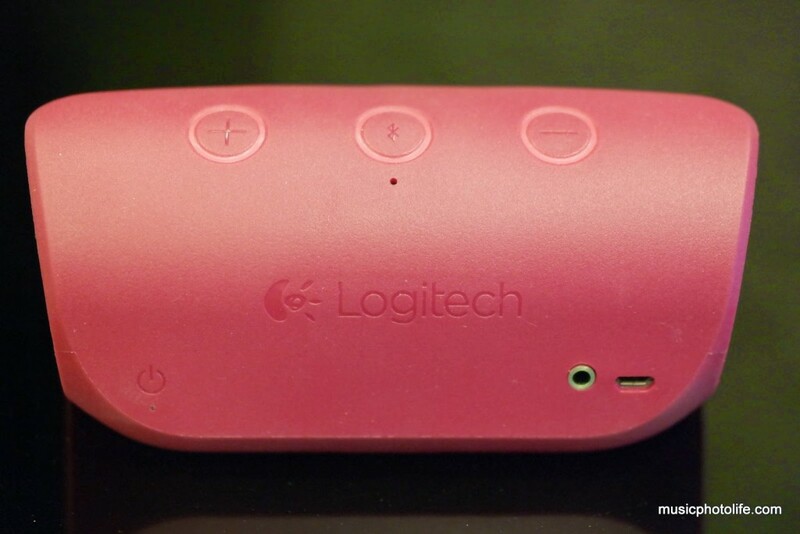 What it offers is an attractive unique design, tough rubbery coat and rigid speaker grille that screams durability. The X300 pumps audio via two front-facing angled speaker drivers and two side-facing passive subwoofers. The result is a more filling sound compared to the usual blocky speakers. Let’s also be realistic. You cannot expect a consumer to part money for an audio product that does not sound good enough. Without any audio equalizer adjustment, the X300 delivers a warm open sound, with reasonable bass and shy treble. Run it through a graphic equalizer (I used Poweramp for Android) and the potential is unleashed. Boost the 100Hz and 12KHz should do the trick to bring out the hidden bass and treble sparkle. Highly recommended if you don’t fancy the flat sound. The major quibble I have is that the power button is hard to locate, indicated only with the power icon flushed with the surface. 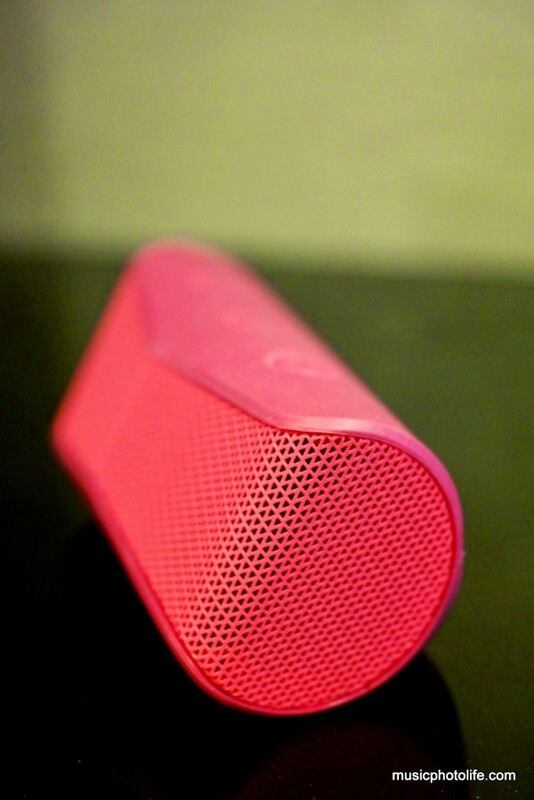 I would have preferred a hardware button like the UE Mobile Boombox. Some people might be put off by the relatively short battery life, but it’s convenient to charge using standard micro USB. 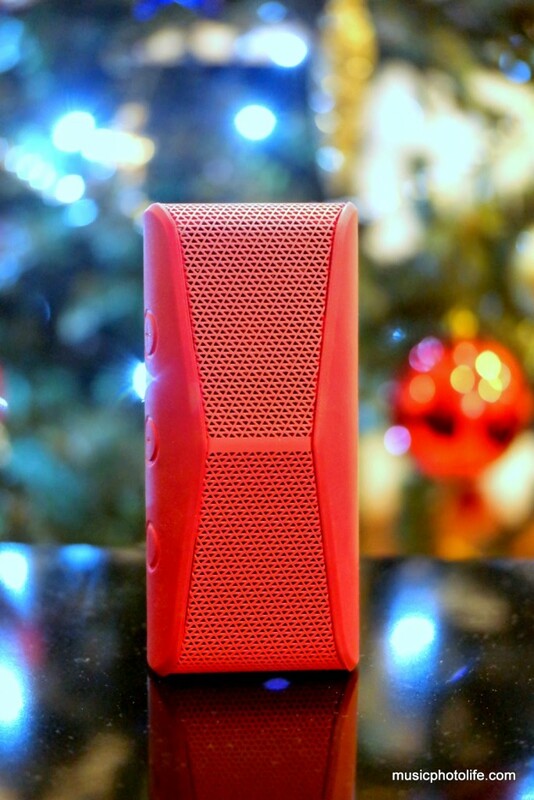 Pingback: Samsung Bluetooth Speaker SB330: Full Metal Beauty – Music.Photo.Life. 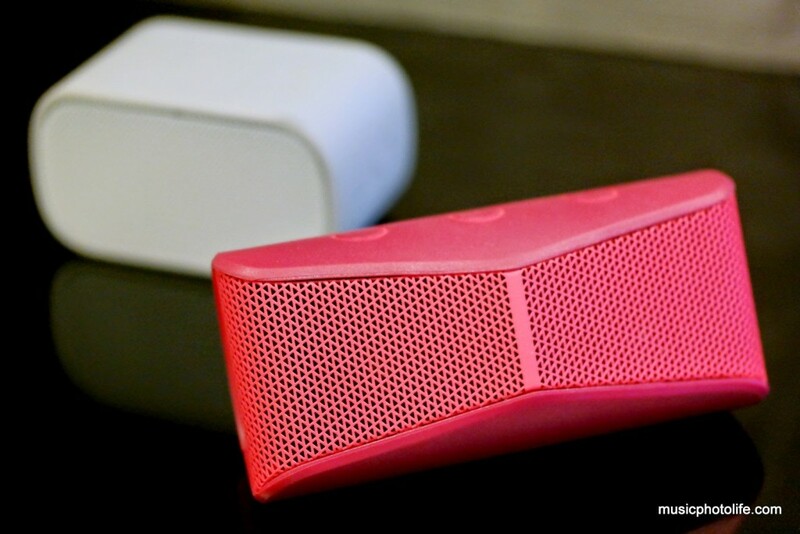 Pingback: Sony SRS-X3 Wireless Bluetooth Speaker Review: Deep Bass Achieved - Music.Photo.Life.